no matter what the weather is doing, the calendar doesn't lie! shared here on the blog over the past six years. 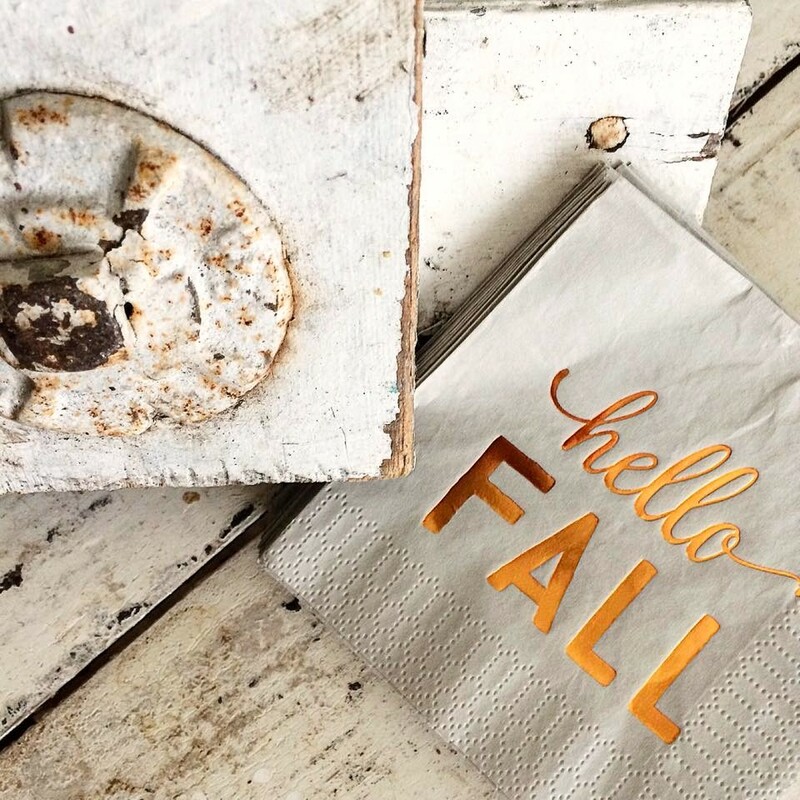 click through for the links - and happy fall! and i sold them for years at vintage shows - and here on the blog. bonus: my easy 'no sew' process makes this a great project to do with kids! 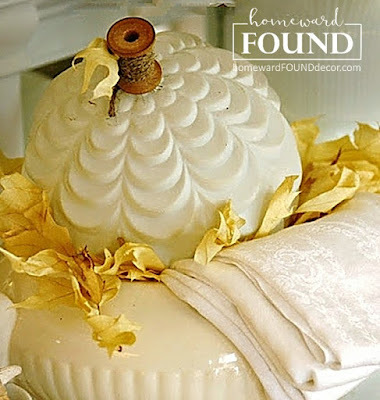 using craft or house paint - NOT CHALK PAINT! nope, that flaky finish is due to a secret ingredient that goes on last! ... see a few NEW variations that i've created recently here. 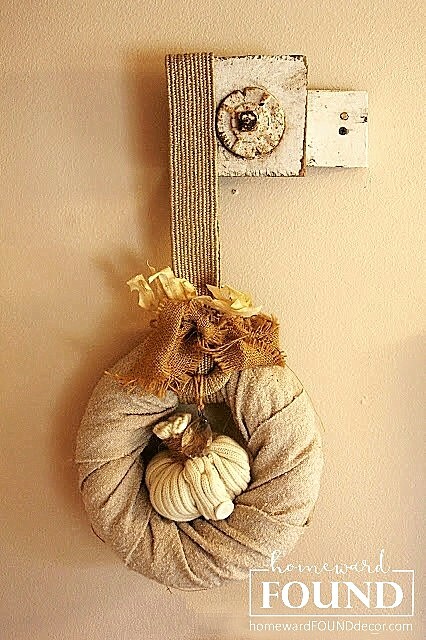 there are many more fall decor tutorials - see them on my tutorials page!